I was asked recently whether it would be possible to encourage Politicians and those in the UK Civil Service to utilise scientific method in their policy making processes? 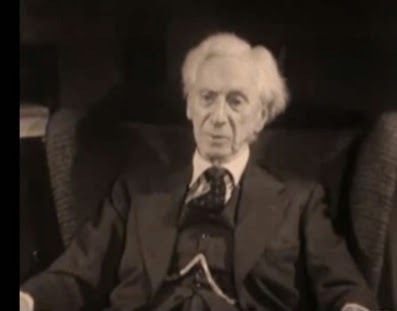 I reflected on a video I had discovered on YouTube where Bertrand Russell was interviewed in 1959 on a BBC programme, Face to Face. At the end of the interview he is asked; suppose this film were to be looked at by our decedents, like a dead sea scroll, what do you think it would be worth telling future generations about what you have learned? “When you are studying any matter or considering any philosophy, ask yourself only what are the facts and what is the truth that the facts bear out? Never let yourself be diverted either by what you would wish to believe or by what you think could have beneficial social effects if it were believed. Serendipitous events seem to happen more often now I spend my time in academia and strangely I had met with one of the University’s philosophers, who had that week published a book on ‘Plural Logic’, a few days before the question about scientific method was posed and soon after that I had a discussion about Occam’s Razor with a graduate student, who had never heard the term. Philosophy was on my mind. 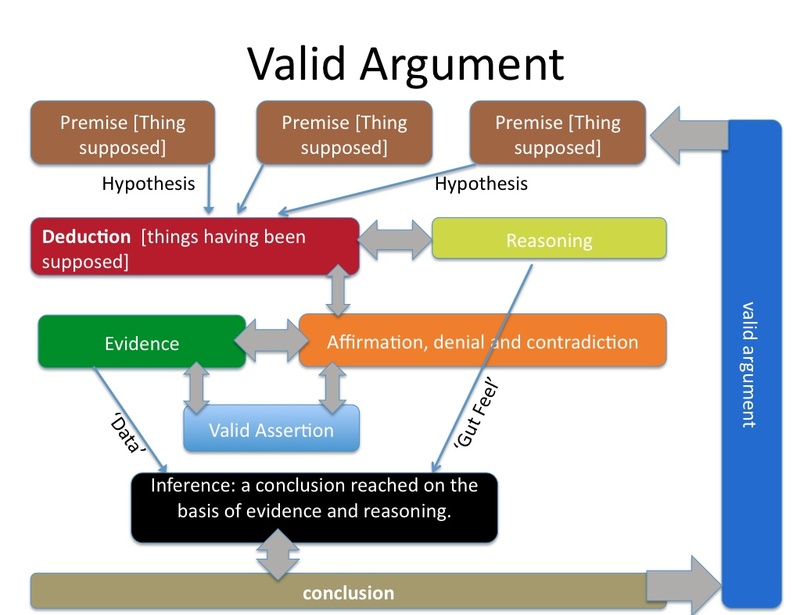 I thought back to a conversation I had with another graduate student, some years ago, who was just embarking on her PhD, we were discussing ‘methods’ and thinking about the concept of a ‘valid argument’. So how does this relate to research and the scientific method? Research is defined in the Oxford English Dictionary as: “the systematic investigation into and study of materials and sources in order to establish facts and reach new conclusions”. The important point is that the data will inform the ‘argument’ and there will be a logical progression from the question and initial ideas to the conclusion and results. Applying scientific method in government policy making is obviously both sensible and more importantly the results of an enquiry are defensible. On the downside following a rigorous process does take time and sometimes those in Government just do not have the time to conduct research which conforms to scientific method. However there are those in academia who are well versed in the approach and should perhaps, far more frequently, be called upon to assist their colleagues in Government. Lastly back to Occam’s Razor. This is a maxim used in science that again comes from philosophy and is difficult to exactly locate in history, although is attributed to William of Ockham (1287 – 1347) an English Franciscan friar and scholastic philosopher. It states that among competing hypotheses, the hypothesis with the fewest assumptions should be selected or put more simply, all things being equal the simplest explanation tends to be the right one. 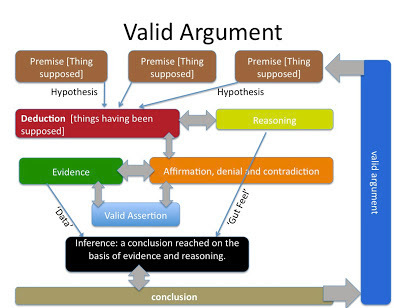 So to answer the original question; adopting a scientific approach (method) when formulating major political policies is both sensible and logical it also has the additional benefit, if William of Ockham is to be believed, that it could well simplify the whole process.